Network Marketing is one of the highest growth businesses in the world and requires constant advertising, branding, and marketing campaigns to keep it alive and kicking. 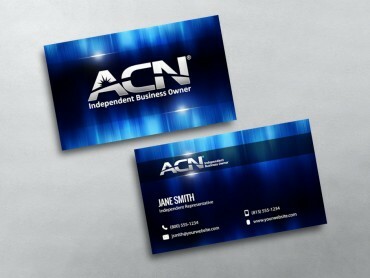 There are different types of branding solutions that help in creating visibility for Network Marketing Companies, but one solution that makes the maximum impact is an ACN business card. 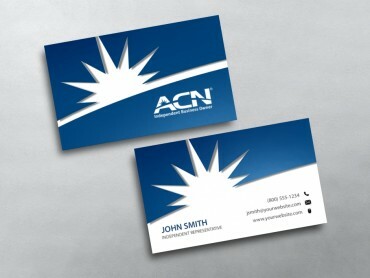 A business card is a brief introduction to a company or its employees. 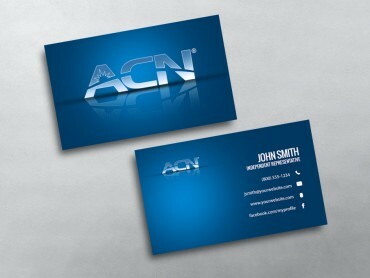 The role of a Network Marketing business card is to introduce the company that you are representing. There is a personal element to the card, which arises from the fact that it initiates a communication between two people meeting for the first time. 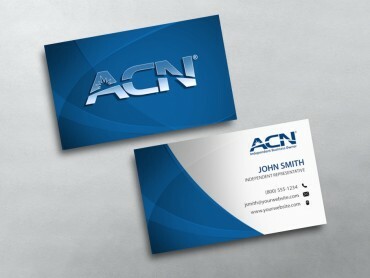 Hence, it is very important to ensure that the Network Marketing business cards create a good first impression. 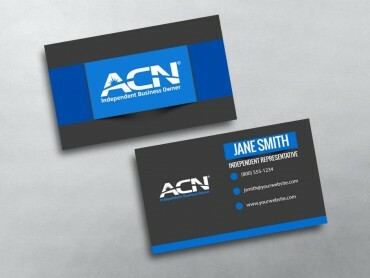 The only way to do that is by opting for customizable business cards. 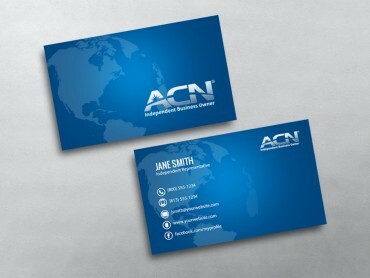 The need for customizing ACN business cards is inherent because the more professional and creative it is, the easier it will be to reach out to a prospect. 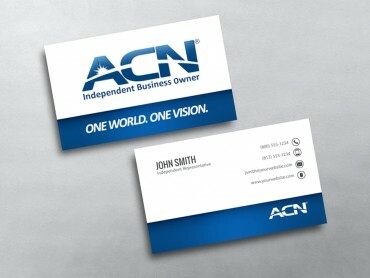 There are different types of customized Network Marketing business card examples or templates to choose from. 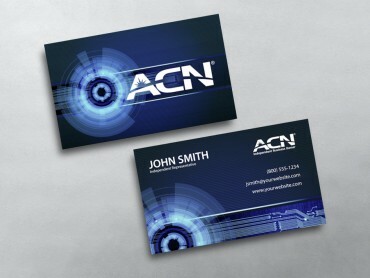 At the end of the day, it all boils down to a single aspect: Will you be able to impress your prospects or customers with the business card? 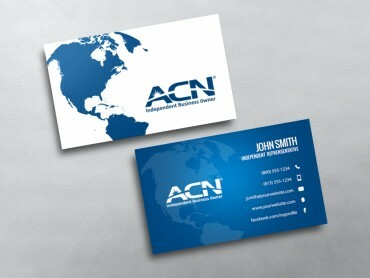 Why provide customizable business cards? The reason is quite simple – to provide you with the all-important advantage over your competition. What are the advantages? There are several advantages, but let us look at the most important ones. It is one of the most important elements of any branding, marketing, or advertising strategy and campaign. 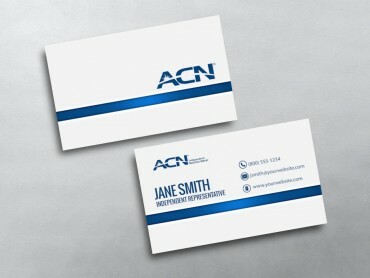 Design plays an important role in creating the final product from Network Marketing business card ideas. The effectiveness of the design is measured on the basis of several parameters, including color combination, drawings or sketches, placement of logo, placement and highlighting colors of text, type of font, and background color. Depending on your specific need, you can choose to use a single color in the text and background for minimalist design or play around with multiple colors to give the business card a more modern outlook. Customization allows you to add anything you wish on your card. What is the advantage here? 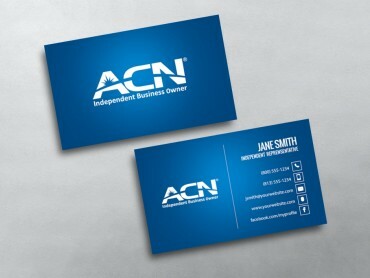 The advantage is that when you give a prospect your Network Marketing business card, a smiling picture on the card will make them feel at ease. 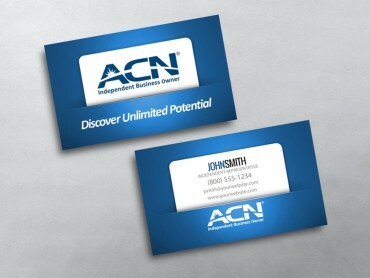 There are some prospects that don’t have immediate requirements, and they tend to keep the business cards for later use. This is where the photograph will be useful, because it will create “instant recall.” Even if a prospect forgets your name or name of the company, they will not forget the image or your photo on the card. It is the single most effective way to ensuring a deep impact on the prospect’s mind.